Ceiling fan provides comfortable environment for living. It saves energy and is mounted in the middle of the room to better serve airy needs. The fan should be is durable and long lasting. These fans are available in different colors and styles. So choose a ceiling fan that matches up with the décor of your living room/space. Here are given some types of ceiling fans for your choice. 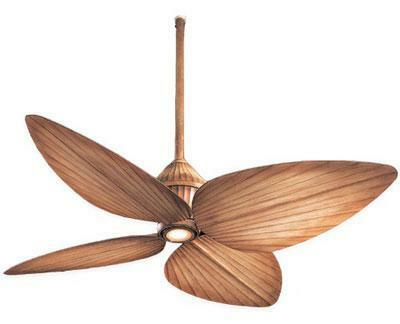 Hawaiian Ceiling Fans: This fan is made of dark or light wood. It’s available in different types and has large blades. It makes the room cool quickly in warm nights and can be mounted in small or medium room. This fan can also be mounted anywhere in the room to add ambience look to the room. 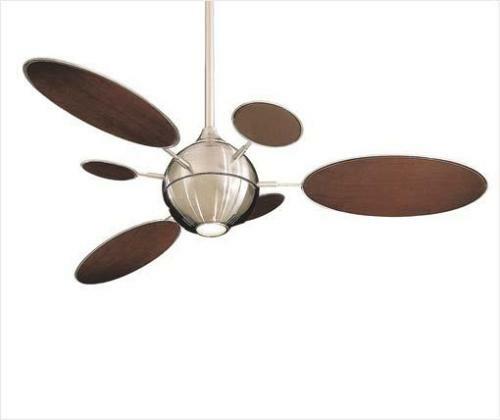 Harbor Breeze Ceiling Fans: It’s easily affordable and is of good quality. It’s available in nickel or bronze finish. The ceiling fan comes with a light kit and makes the room look warm and beautiful. It gives a new look to the room and pleases the eyes. 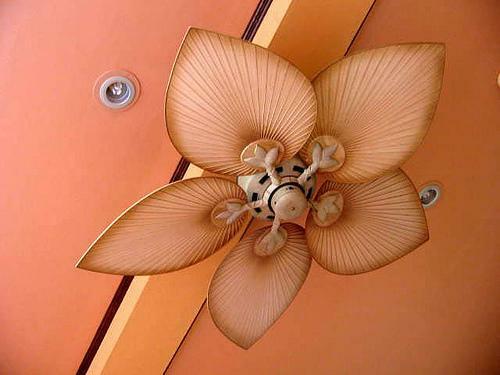 Bamboo Ceiling Fans: This ceiling fan changes the total outlook of the room. 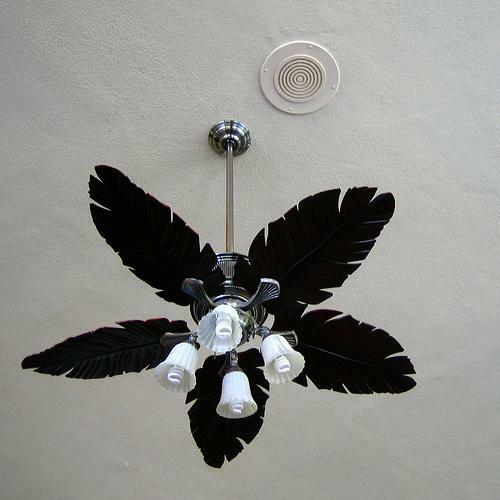 These fans are inexpensive and provide exotic feeling and flair to the room. You can even change only the blades of fan instead of whole fan. Flush Mount Ceiling Fan: This ceiling fan is suitable for the rooms having low ceilings and makes room cool even in summer days. It’s very functional for small and tight space and comes in different styles and designs. It is mounted closer to the ceiling as compared to the other. 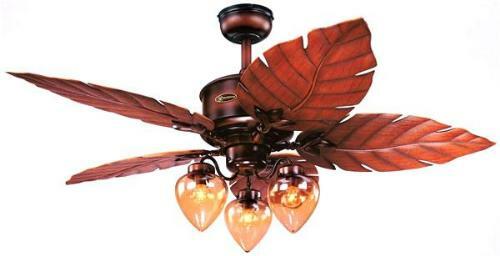 You can also go with an option of mounting ceiling fan with lighting. 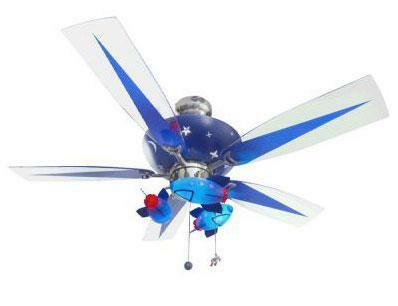 Cirque Ceiling Fan: This ceiling fan is available in three color blades. It provides excellent air-moving performance due to nice working of small blades and a generous pitch of large blades coupled with a halogen down light. The light provides high comfort and low energy consumption. The ceiling fan should be mounted on ceiling or hang from the rod appropriate height that is 7 feet above the floor and 18 feet from the wall. Never mount a ceiling fan to low height as it is very risky. Mounting the fan too high will decrease its’ efficiency and performance. If the fan is mounted on slant ceiling, mounted bracket is needed; which allows the fan to hang straight. Installation of ceiling fan with light kit provides more energy. The blades having a pitch of 13-14 degree are appropriate for most situations whereas the blades of 11-12 degree are appropriate for some special fans. It is not wrong to pick any types of blades. Mainly it depends upon the size and location of the room. A proper direction of ceiling fan is required for proper circulation of the air in room. The direction of ceiling fan should be either forward or reverse which depends on the situation. When the direction of ceiling fan is forward, it blows air in downward direction and circulates cool air into whole room. But in winter when it’s reverse, it blows air in upward direction, outside the room. A fan in right direction saves a lot of money and creates no problem or pain. The circulation of air depends on the blades of ceiling fan. The blades come in a variety of styles, designs, color and sizes. 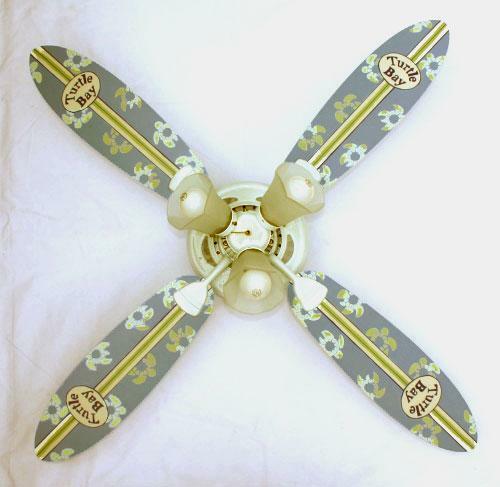 The right size of blade of ceiling fan increases décor of the room and saves energy.